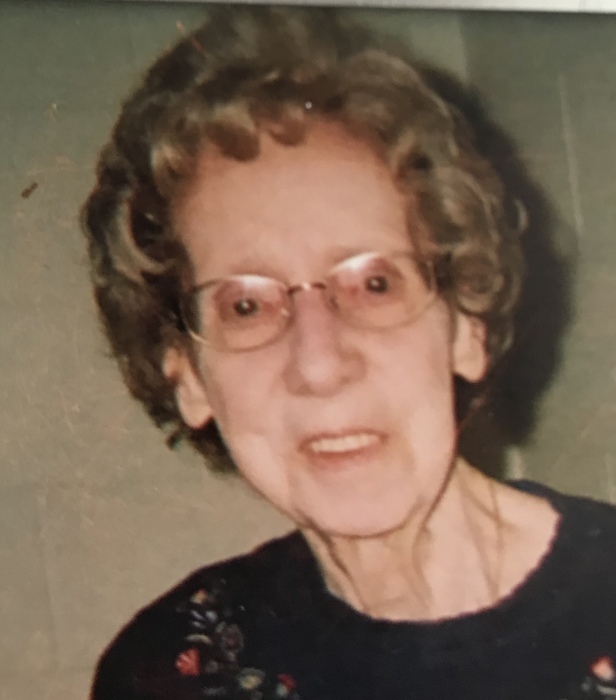 Birgie Louise Carletti, 90, of Zanesville, Ohio, formerly of Crooksville, died at 8:15 PM, Monday, April 8, 2019 at Willow Haven Nursing Facility in Zanesville following an extended illness. She was born January 20, 1929 in McLuney, the daughter of the late Hugh and Cecil Faye (Eveland) Stoneburner. Louise was a devoted wife, mother, grandmother and great-grandmother and caring for her family was the most important role in her life. She was a former employee of United Technologies (Essex Wire) in Zanesville. Mrs. Carletti was a member of First Hope United Methodist Church in Crooksville and a former member of the Homemakers’ Club in White Cottage. She was known in the family for her superb skills in cooking and baking. She hosted many family holiday dinners and was especially good at baking the best cookies. Louise married her beloved husband, Frank Carletti, Jr. in 1951 and they became the parents of three wonderful sons, Vincent L. Carletti of New York, Stephen D. Carletti who passed away February 5, 1998 and David and his wife, Terri Carletti of Zanesville. She is survived by her treasured grandchildren, Jason, Brian, Cody Carletti, Jessica (Chris) Calland, Jason (Liz) Carletti, Sarah Carletti and her dearly loved great-grandchildren, Mercedes, Dominic, Rhyne, Emily, Jaxson, and Zander Carletti; her daughter-in-law, Pam Carletti; her sister-in-law, Rosella Stoneburner and many nieces and nephews. In addition to her parents and her son, Louise preceded in death by her husband, Frank who died November 20, 2006. She was the last of her very large family, being preceded in death by her sisters, Jenny Smith, Margie Palmer, Louella Fulk (her twin), Rosemary Weaver and Pauline Loop and her brothers, Harold, Levi, Morris, Vernon and Raymond Stoneburner and their spouses. Family and friends will be received beginning at 11:30 AM, Sunday, April 14, 2019 at Goebel Funeral Home, 36 N. Buckeye St., Crooksville until time of the funeral service and celebration of Louise’s life at 1:30 PM with Rev. Gay E. Blau officiating. Louise will be laid to rest next to her husband and her son at Iliff Cemetery in McLuney. Contributions may be made in memory of Louise to First Hope United Methodist Church, 102 N. Buckeye St., Crooksville, Ohio 43731. Envelopes will be available at the funeral home.